Smiling releases serotonin. When something goes wrong or someone irritates you, smile about it. 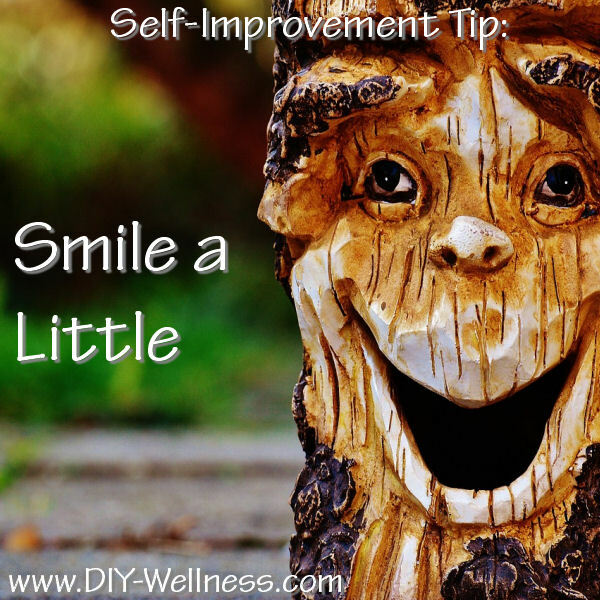 You will instantly feel better for being positive and you may help lift their bad mood, too.